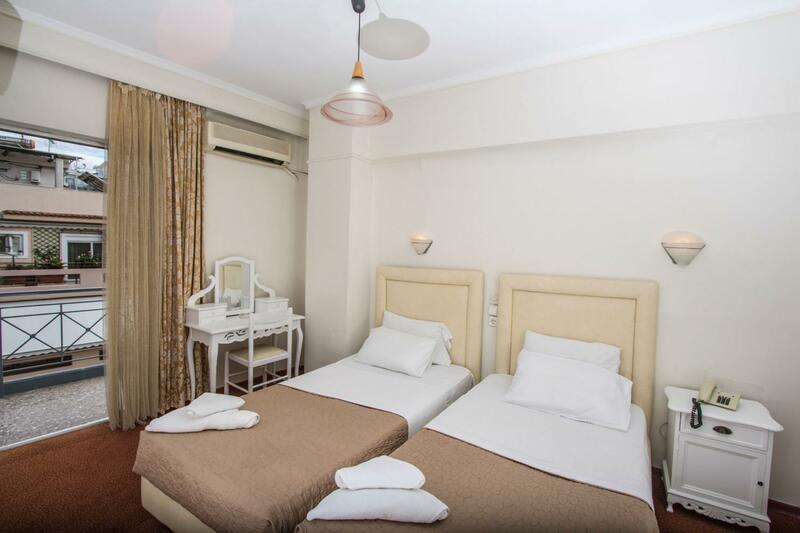 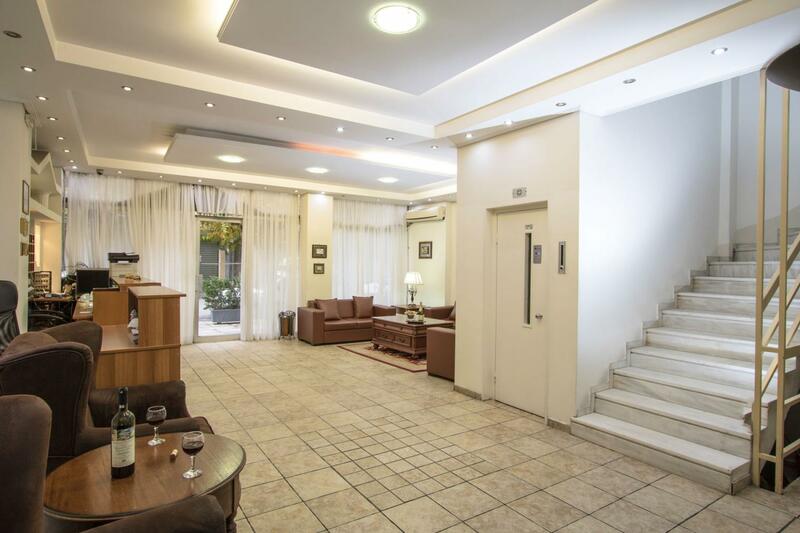 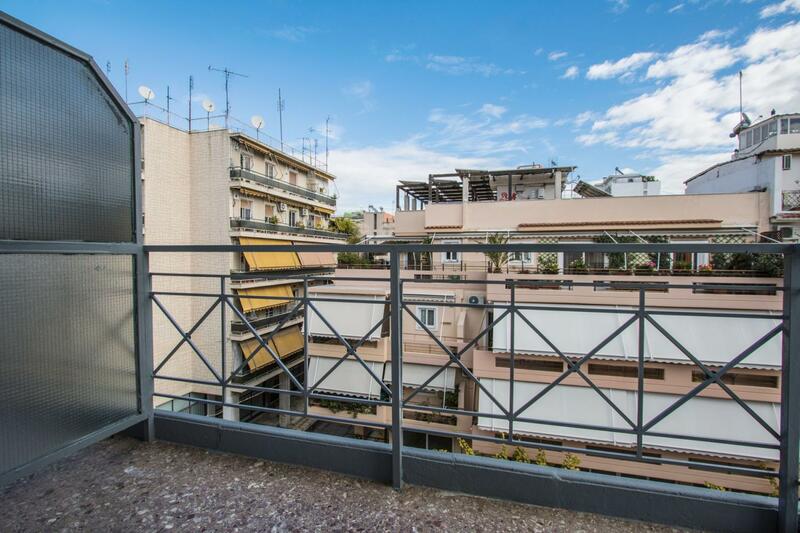 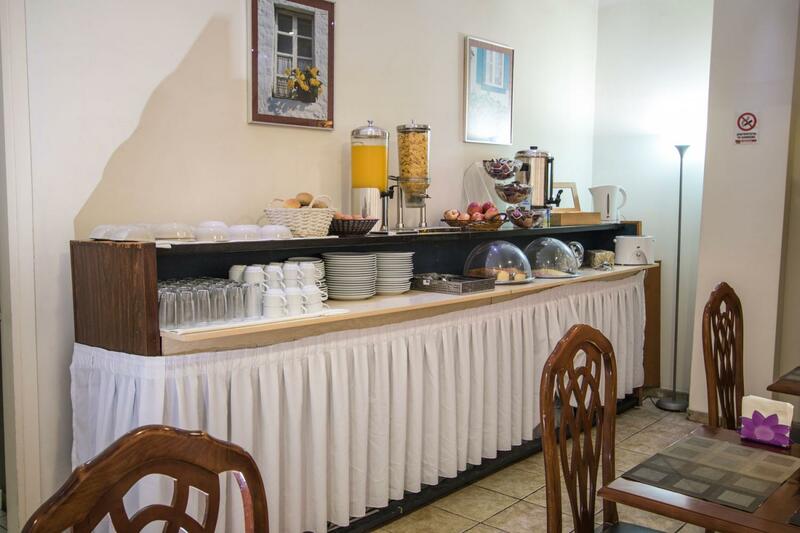 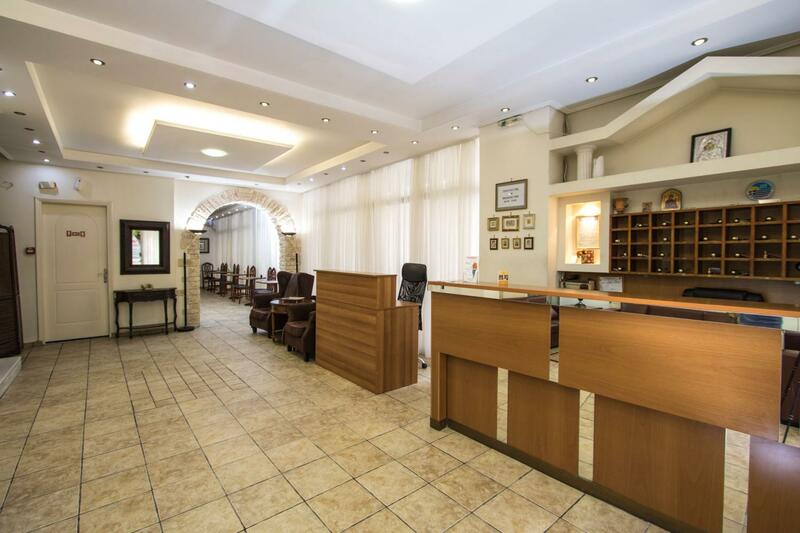 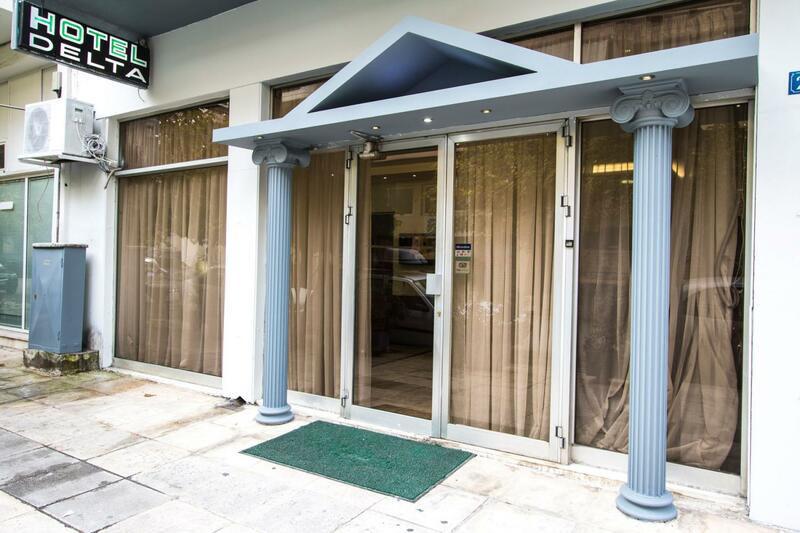 Hotel Delta is conveniently located in the center of Athens, providing quick access to the city's commercial and cultural center, the airport, the port of Piraeus, Plaka area and especially Acropolis and Monastiraki. 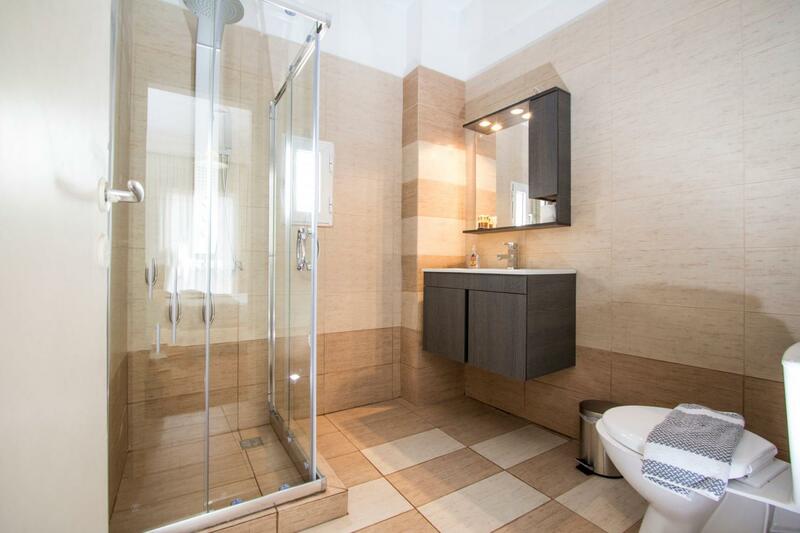 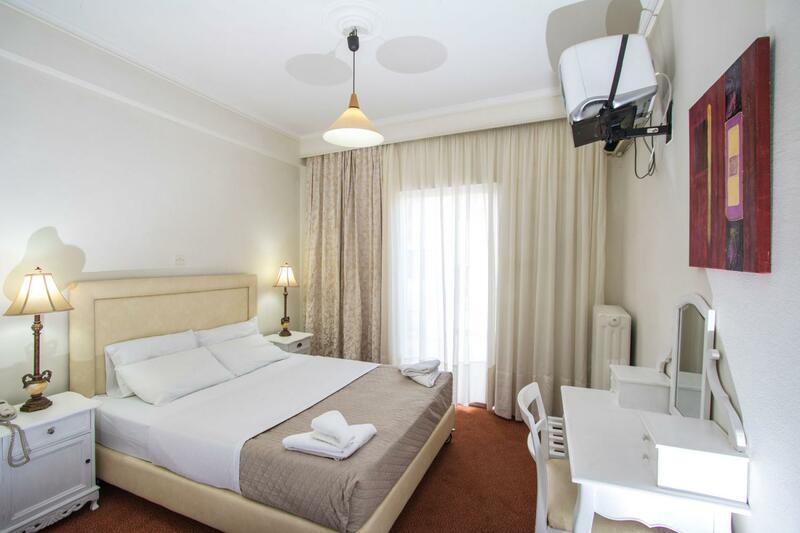 The hotel is recently renovated and offers comfortable rooms for 1, 2, 3 or 4 persons or more, all of them with a distinctive character, with balcony, private bathrooms, central heating, air conditioning, TV and telephone. 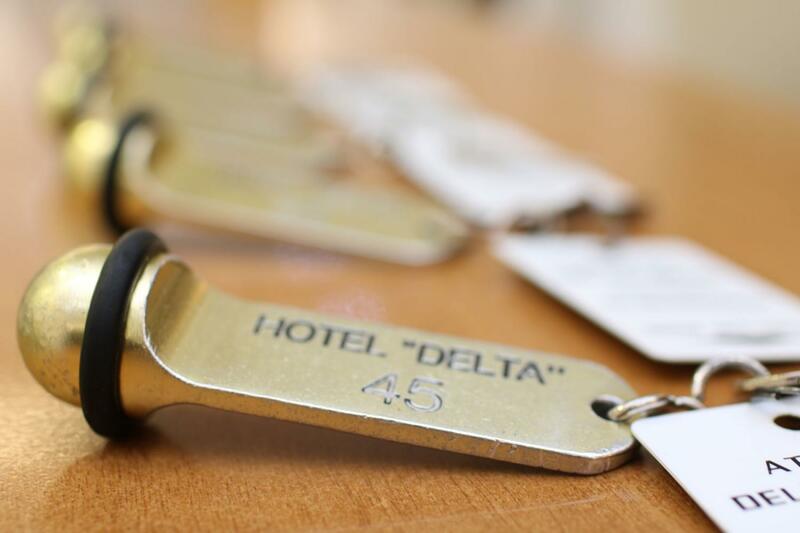 At Delta Hotel you will enjoy your stay in spacious rooms among with a friendly atmosphere.